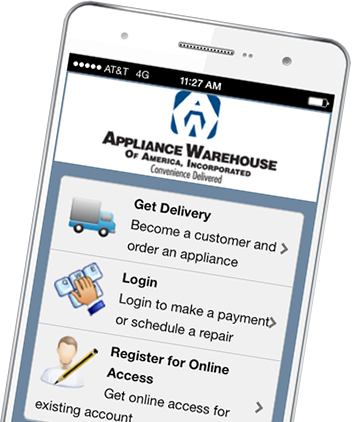 As of October 22, Appliance Warehouse has acquired the appliance leasing business of Select Laundry. New Customers, click here to schedule your delivery now. We look forward to serving you and thank you for your business.